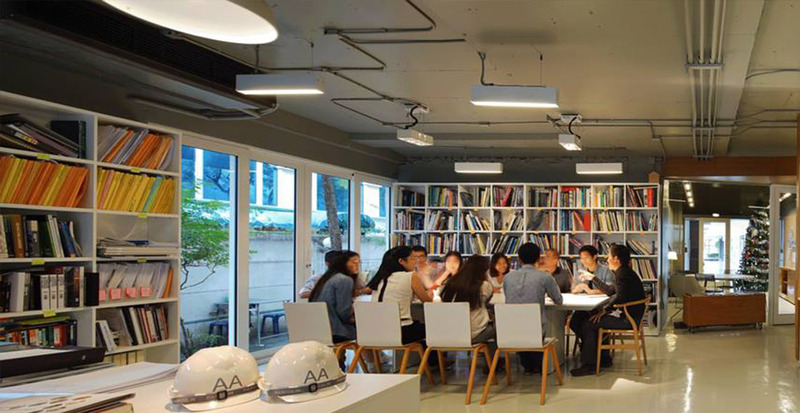 Atelier of Architects – We are a Bangkok based studio, striving to pursue for the refined architecture. 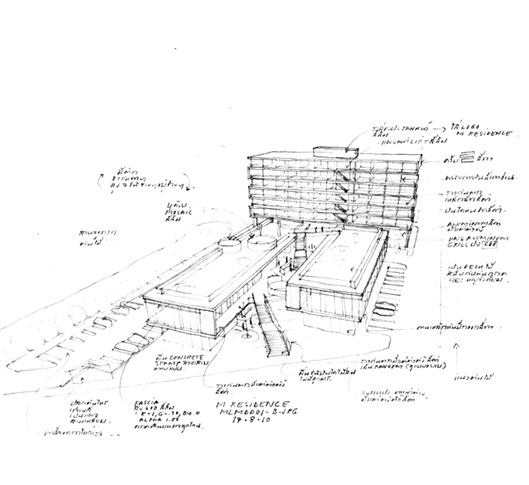 Here, in Bangkok Thailand, we are a group of enthusiasm architect striving for the refined architecture. Our method of working is highly participatorywith clients, engineers and specialist consultants.All contributing from the beginning of a project and throughout the design process. We are a Bangkok based studio, striving to pursue for the refined architecture. We believe in a power of architecture to be able to lift up the spirit of human. It is our passion and obsession to delicately design each project. delivery of a common vision. Our office employ a multicultural staff off talented professionals. Last few years we accept some international intern to enhance diversity in our studio culture. We create an environment where our staff meet fresh exciting design challenges and experiences the satisfaction of a job well done. Ours is also an environment that is flexible to chance and open to innovation. We are located in the center of Bangkok in just a few minute walk from BTS National Stadium station, Bangkok art and culture center, Siam Square and the Chulalongkorn University.